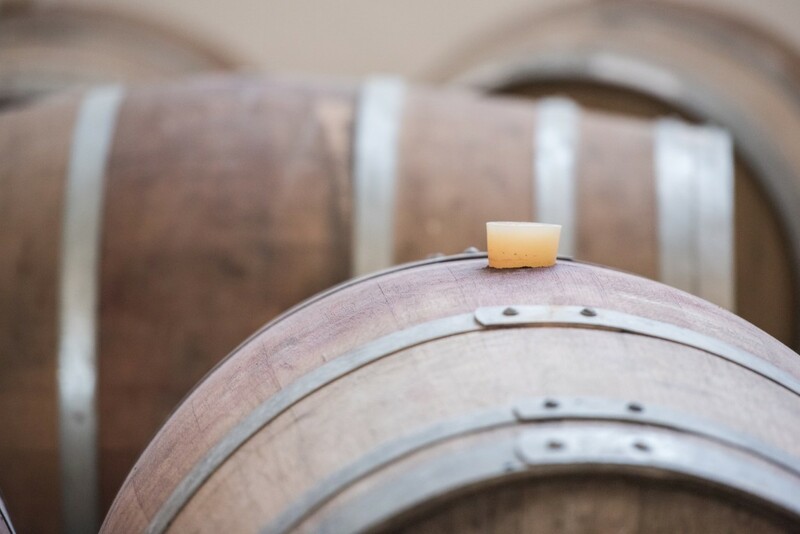 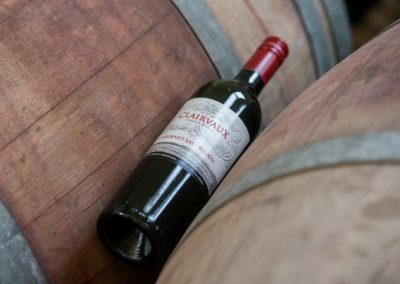 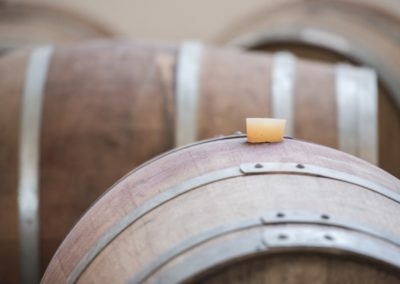 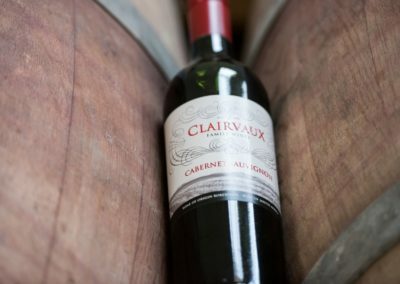 The land, on which the cellar was built, was previously owned by descendants of the French Huguenots who translated the name of the original farm, namely Schoongezicht, meaning clear view, to Clairvaux. 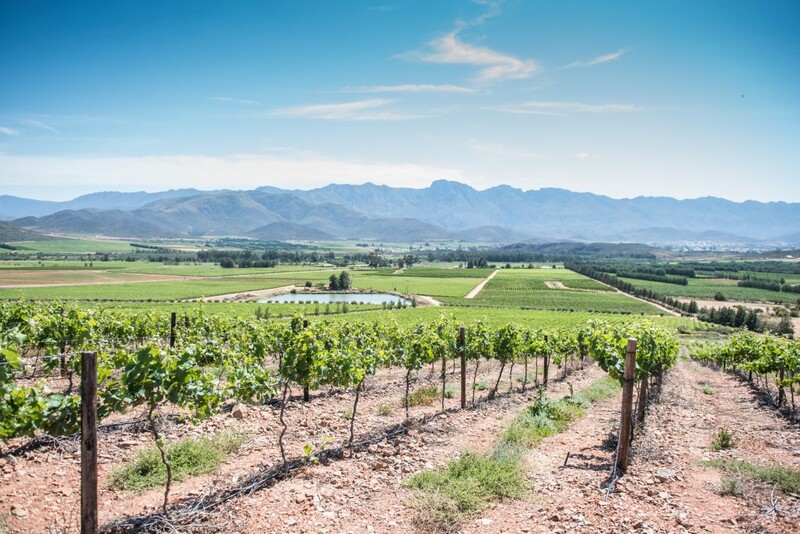 Rial Kloppers, Wouter de Wet’s grandfather, built the first cellar on the premises in 1930. 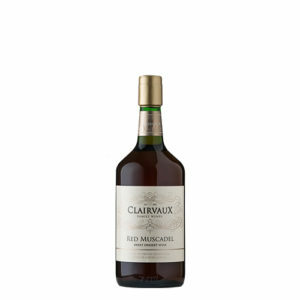 He produced sweet wines and base-wine for brandy. 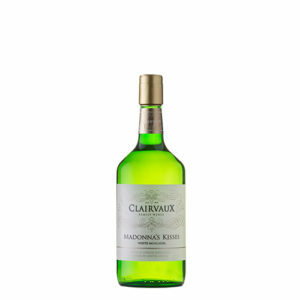 Muscadel and Hanepoot made Clairvaux well known. 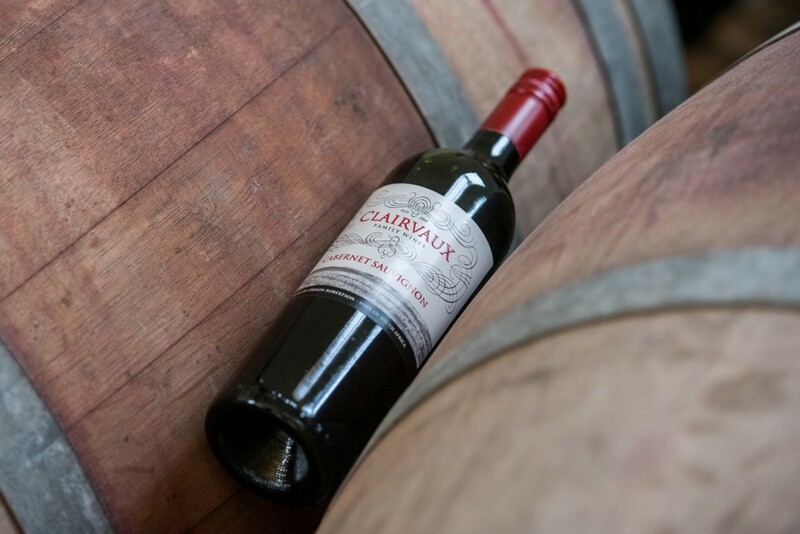 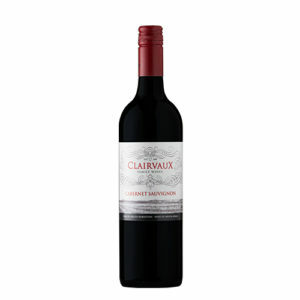 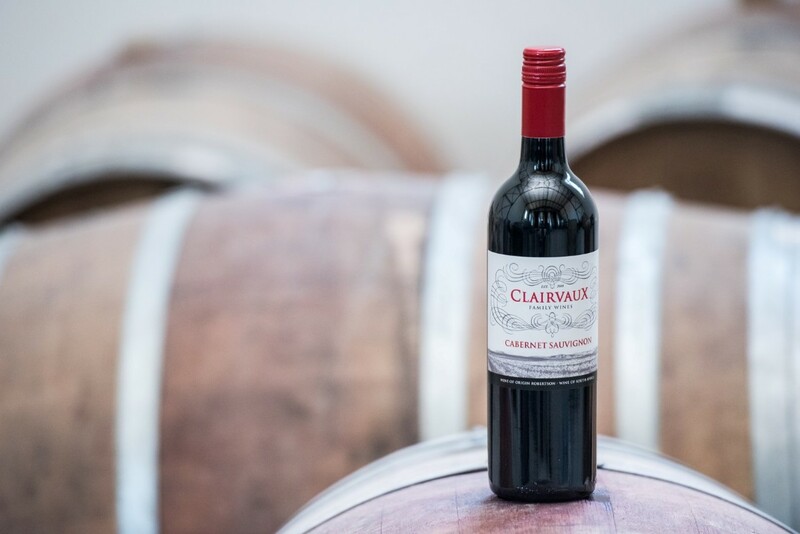 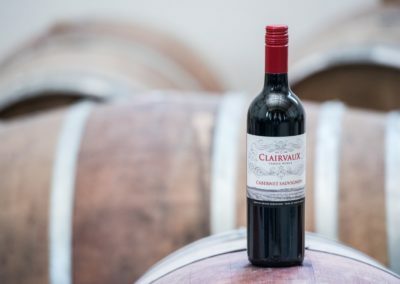 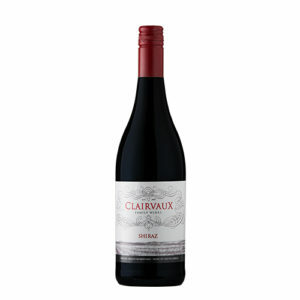 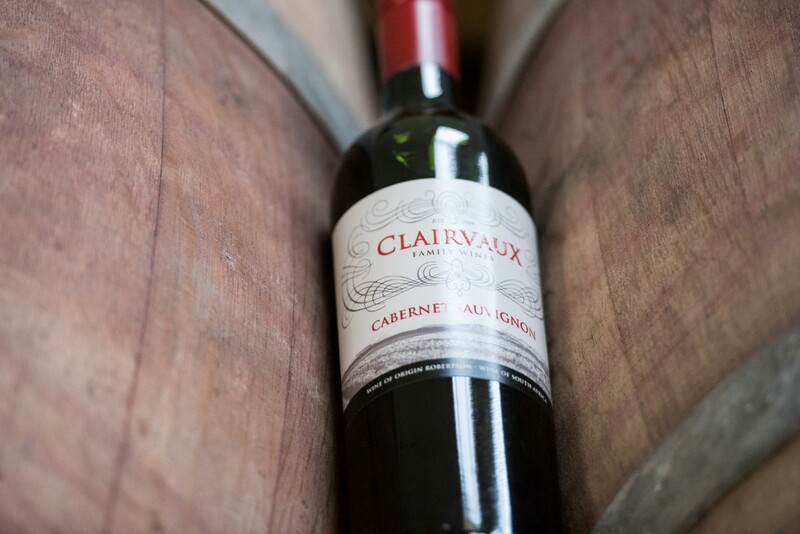 In 1962 the Kloppers family sold Clairvaux to some of the producers in the Robertson- area and a co-op was established. 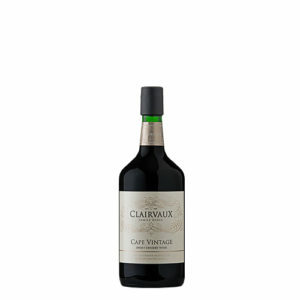 After 38 years as co-op, Clairvaux was for sale and Wouter de Wet bought the cellar on 20 December 2000. 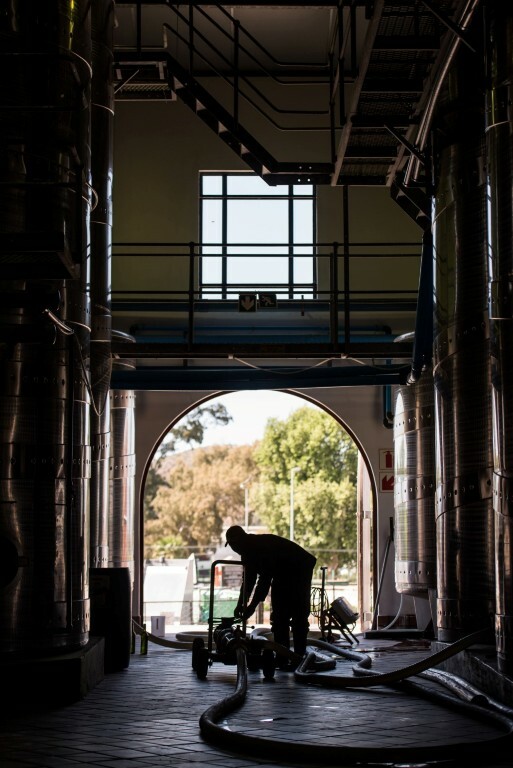 On 26 January 2001 the first grapes were delivered and the wine making process started under the new management. 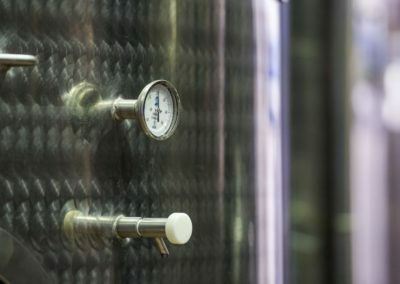 At the end of the season the cellar was rebuilt and upgraded. 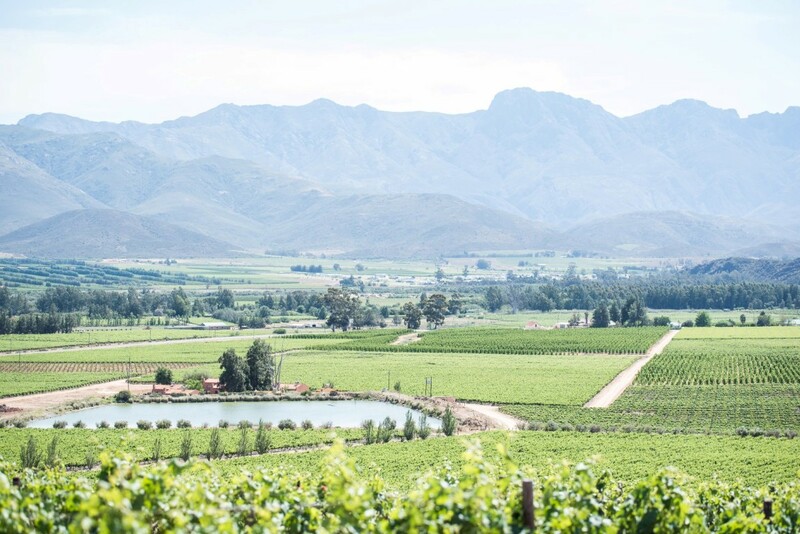 The cellar receives grapes from two farms, Appelsdrift and Wel van Pas. 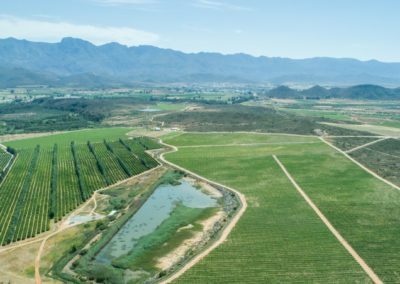 Appelsdrift is about 4 km South West from Robertson next to the Breede River and Wel van Pas is situated in Le Chasseur, 25 km from Robertson. 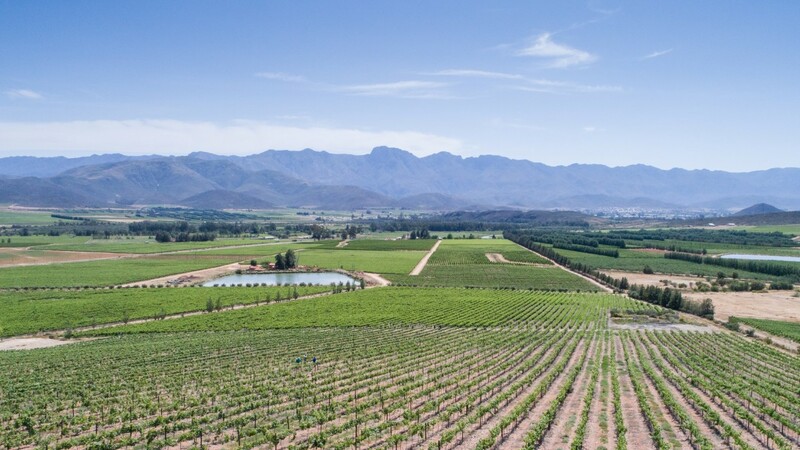 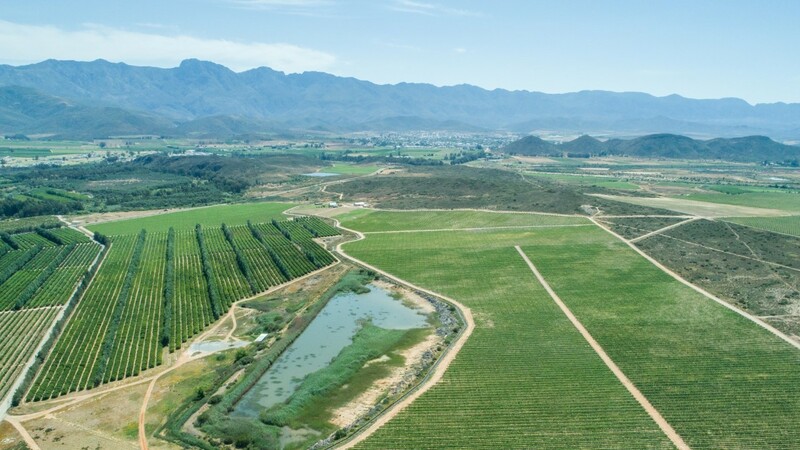 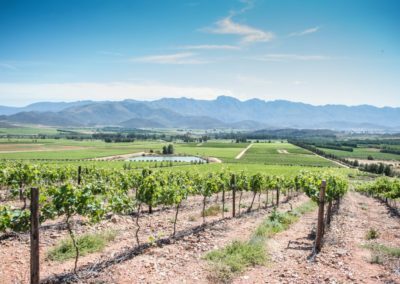 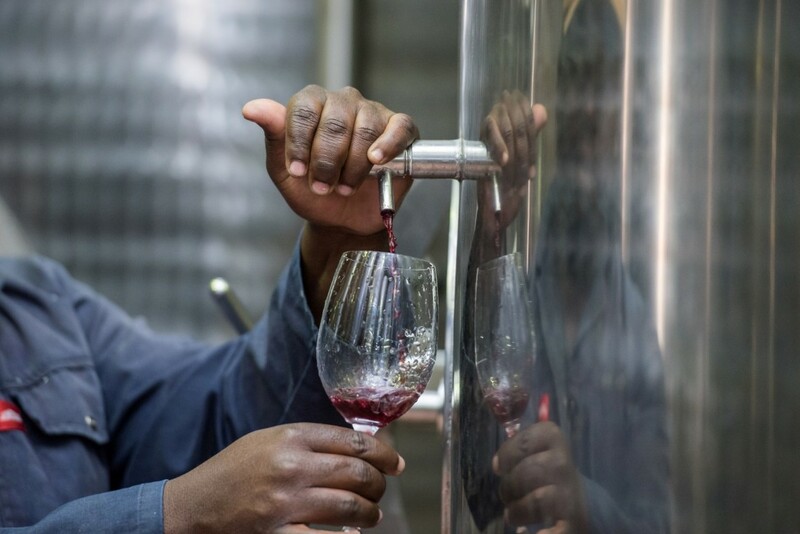 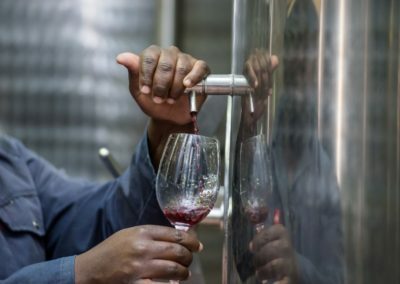 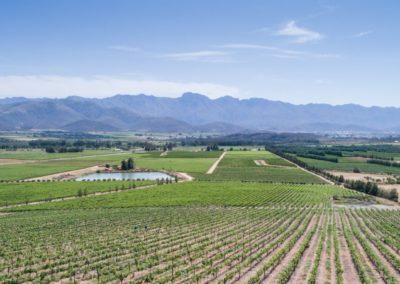 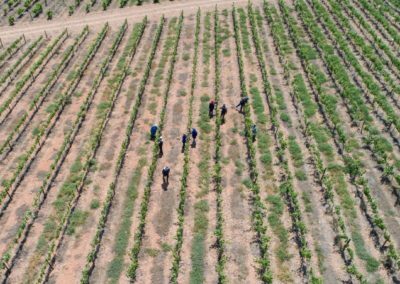 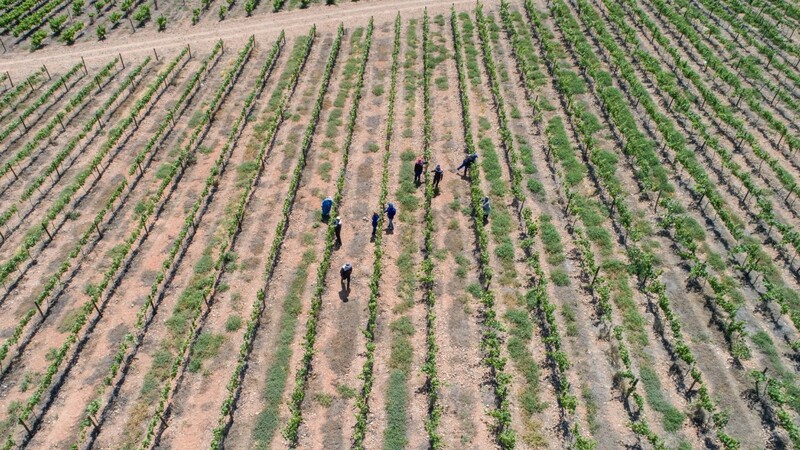 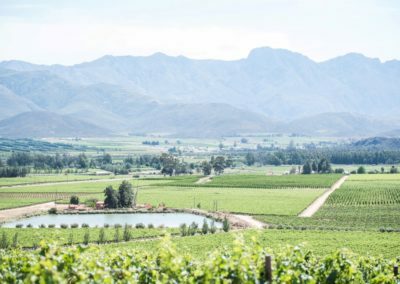 The farms produce a variety of grapes including Cabernet Sauvignon, Malbec, Merlot, Pinotage, Shiraz, Chardonnay, Chenin Blanc and Sauvignon Blanc. 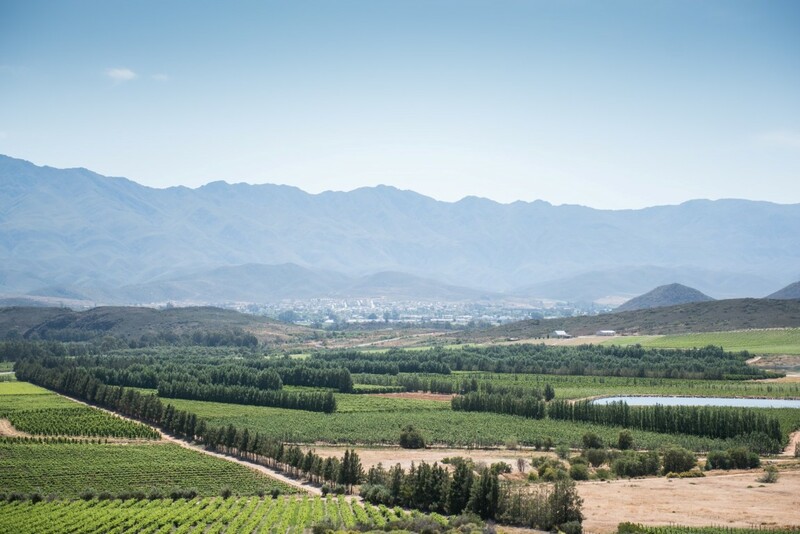 Dessert wines are produced from Hanepoot, Red Muscadel and White Muscadel. 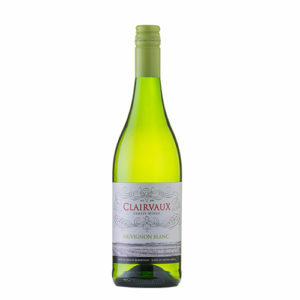 Please feel free to visit our online wine shop. 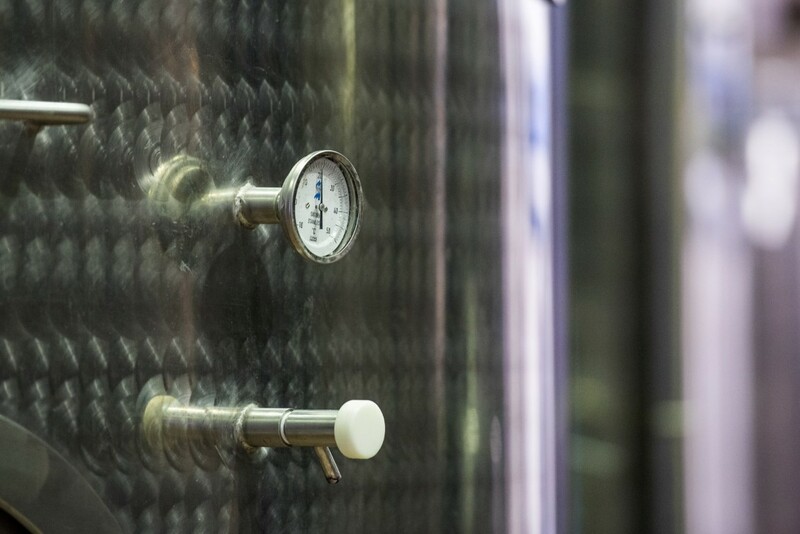 All wine orders are subject to an additional courier fee which will be sent to you via email before order is placed.